USZ mainstream propaganda news sources have, so far, denied the truth of this incident and as late as 28 December were reporting that Secretary Clinton would be returning to work this past week after her having suffered a bout of the flu and a concussion. Within hours of the GRU releasing their information on the Iranian air crash of the USZ military C-12 Huron, however, these same American media propaganda news sources began reporting that Secretary Clinton was hospitalized for what they described as a blood clot on her brain near her skull. Russian medical experts quoted in this GRU report state that Secretary Clinton has “more than likely” suffered what they call a Traumatic Brain Injury (TBI) as a result of the plane crash and that they say is the “only reasonable explanation” for a blood clot appearing in the location between the skull and the brain. Interesting to note is that Obama has already selected Secretary Clinton’s replacement, and who is reported to be the present USZ Senator to Massachusetts, John Kerry. Critical to note, Russian medical experts further state in this report, is that the timeline from when Secretary Clinton was first severely injured, to when the news of her true condition was first released, suggest a “planned effort” on the part of the Obama regime to manage the true facts surrounding her health, and here eventual death, or recovery. 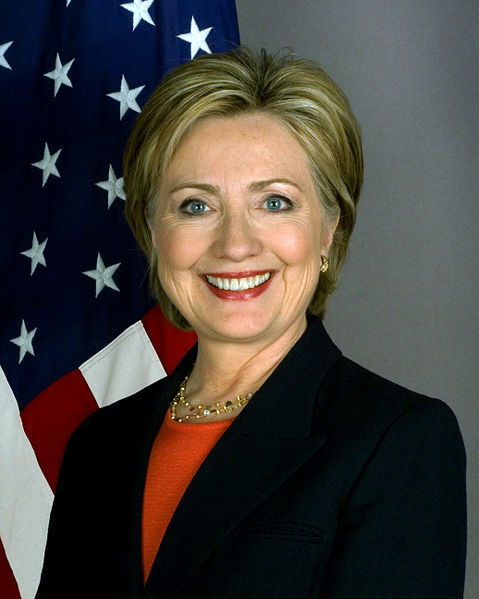 To if Secretary Clinton is able to fully recover, the GRU says, is “within the realm of possibility” as modern medical advances treating TBI’s has advanced significantly, and no better care for such head injuries exists in the world outside of the USZ military medical establishment who have treated hundreds of thousands of similar cases over that nations over decade of war. What remains unknown, and which this report does not speculate upon, is to why the American people are still not allowed to know why Secretary Clinton was sent to Iran to begin with, and why the true state of her health is still being kept secret?